New Year’s Eve is coming up in a hot minute. While you may be ready to ring in the new year with the perfect holiday dress, we anticipate it’s going to be a bit too chilly to rock a mini all night long. How to stay cozy and fabulous? Take a look at a few celebrity-approved outfit suggestions to bundling up this New Year’s Eve. A faux fur coat has the dual function of keeping you warm and grabbing attention. 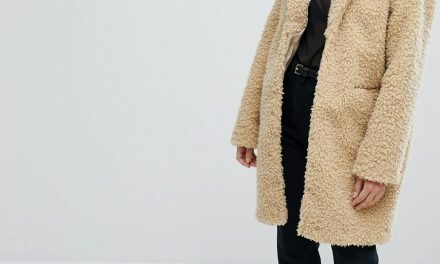 Styling tip: this style of coat looks best over a sleek or form-fitting dress – wearing a poofy or more substantial frock could make your outfit a little too bulky. 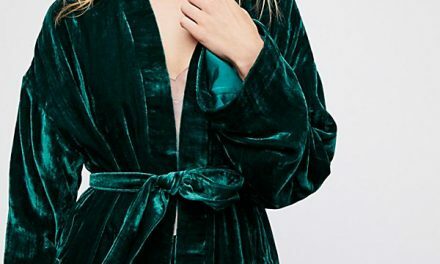 Add vintage and boyish charm with a velvet blazer. The trend is fur real this season (sorry, we had to do it!). An animal print coat amps up the drama and plays up a simple and elegant dress. Elegant and classic, a wool coat can make you look and feel like the sophisticated human that you are. A dress and coat in one? Why not? If you’re anticipating a chilly New Year’s Eve on a yacht deck (don’t we wish! ), a coat dress will keep you comfy and classy all night long. If you’re lucky enough to be experiencing milder weather, bring out your inner detective with a low-key glam look. Styling tip: pair a trench coat over a mini dress for curiously classic combination. Not sure what goes with your outfit? A leather jacket is our go-to that never fails. Throwing a leather jacket over a more feminine dress creates contrast that we LOVE. Lessons learned? Aim to complement your outfit – don’t just cover it up! Happy New Year!